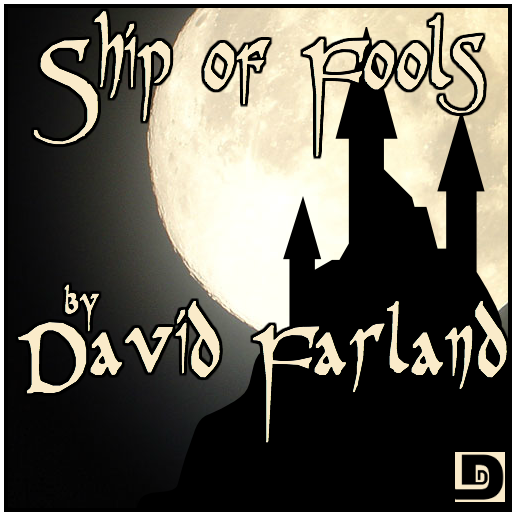 This entry was posted on September 3, 2015 at 10:24 pm and is filed under David Farland, Fantasy, Horror, Novelette. You can follow any responses to this entry through the RSS 2.0 feed. You can skip to the end and leave a response. Pinging is currently not allowed. I like it much. This is very different from the 2 pieces I know of his. Neither the hard SF novel with corporate samurai warriors and South American Rebels: On My Way to Paradise or the short story about Martians and artic trappers: After a Lean Winter has a singing hopping Satyr; probably the only thing either of those outstanding stories required to become immortal. So glad this has been corrected here and will become an Icon alongside What’s Opera Doc. Yeah, sorry, that’s all on me. I had to edit the second half, do the sound mix, find a way to get together with big to do the episode part, edit that, and polish my resignation announcement. Hopefully soon. He can always listen to part one several times a day if necessary. I know how it is I am very old. Thanks for the update. Normally I like rare podcasts because they’re more special and less time consuming. If you resign (perish the thought) the announcement had better be dirty, not polished. Full of swearing about how awful those anon commenters are, and such.